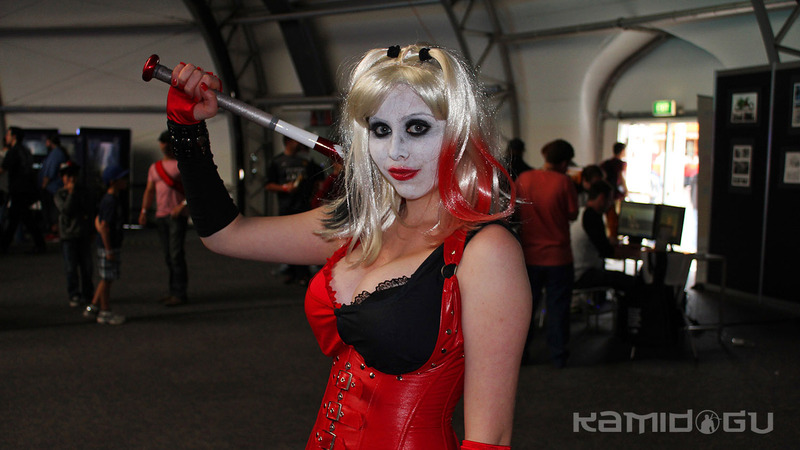 The EB Expo (Australia’s largest gaming convention) officially drew to a close late Sunday afternoon. Spanning October 5-7, it was only the second year that gaming retailer EB Games had put on the show. Promising to be bigger and better than 2011’s debut meeting, the convention certainly did not disappoint. 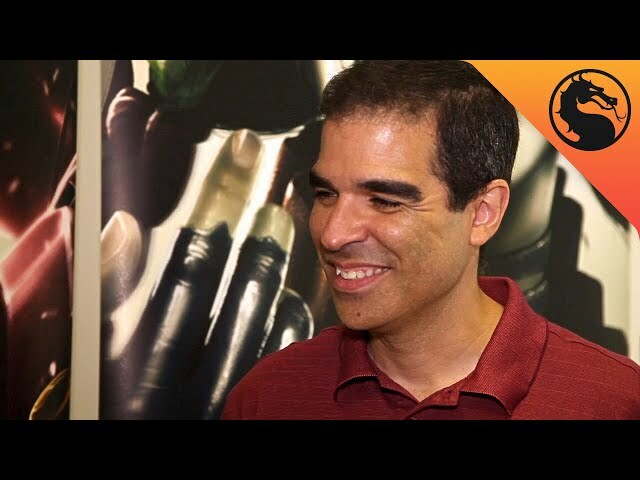 When news first broke of Ed Boon’s presentation of Injustice: Gods Among Us and his first trip to Australia as part of the show, fans were a buzz with excitement. 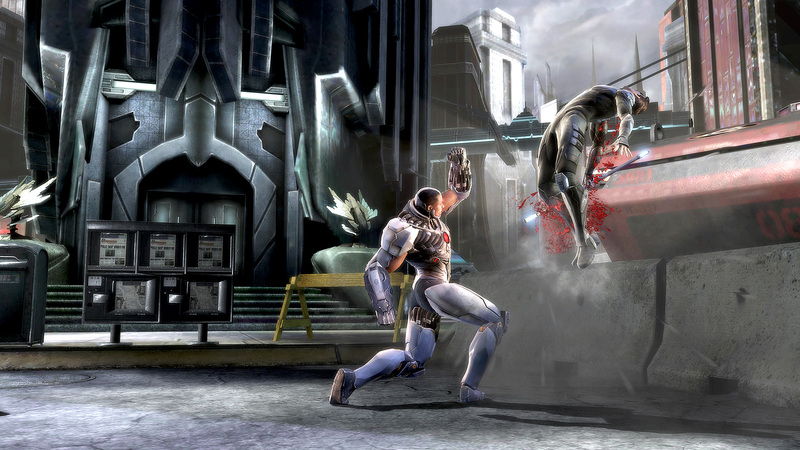 Despite his heavily engaged schedule, Kamidogu was able to secure an exclusive interview with NetherRealm Studios’ Creative Director thanks to the efforts of Warner Bros. Australia. We would like to offer our sincerest thanks to Joel and his team for making our time at the WB Booth during the expo highly enjoyable. 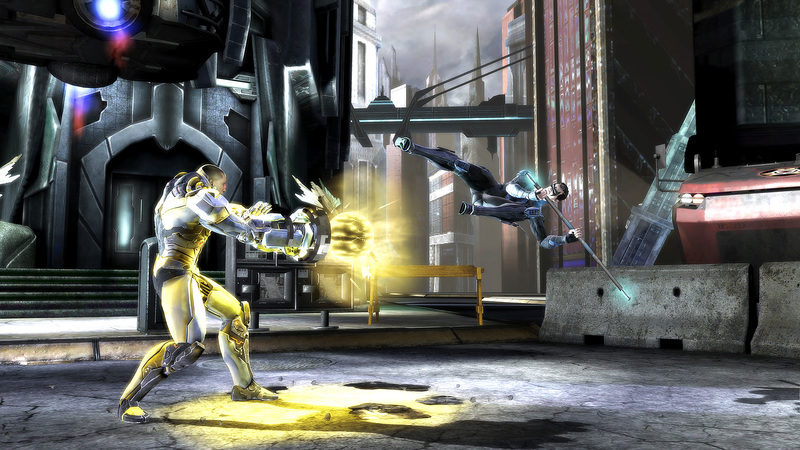 There were no shortage of Mortal Kombat and DC Comics fans roaming around Sydney Olympic Park, with a number of familiar faces making appearances throughout the sessions. 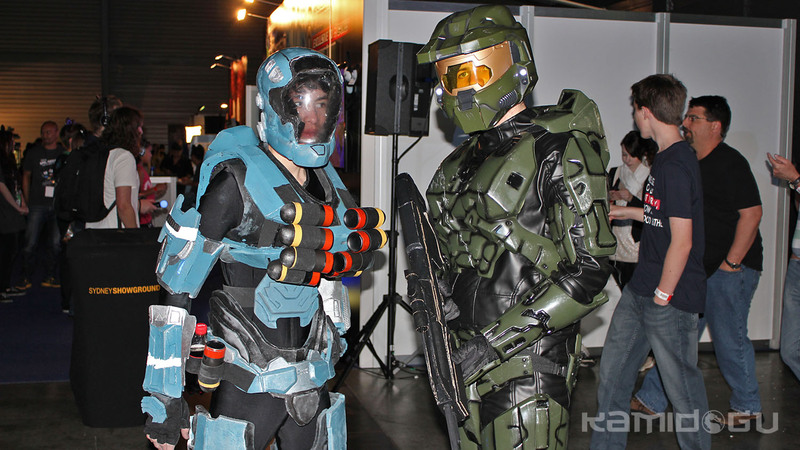 Be sure to check out our EB Expo 2012 gallery which contains a number of images from the event, including a selection of booths and cosplay.